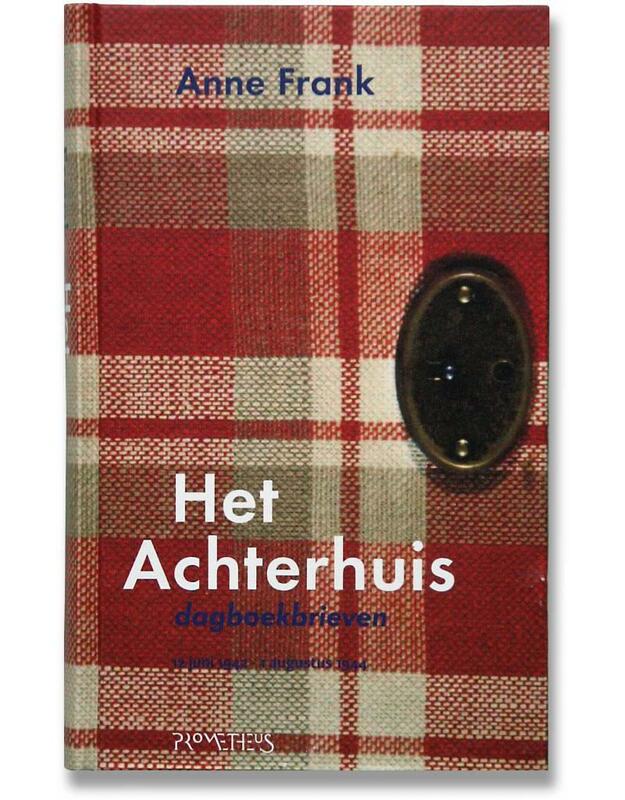 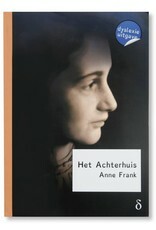 This is the Dutch edition of the diary. 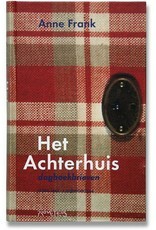 Other languages are available under "Diary". 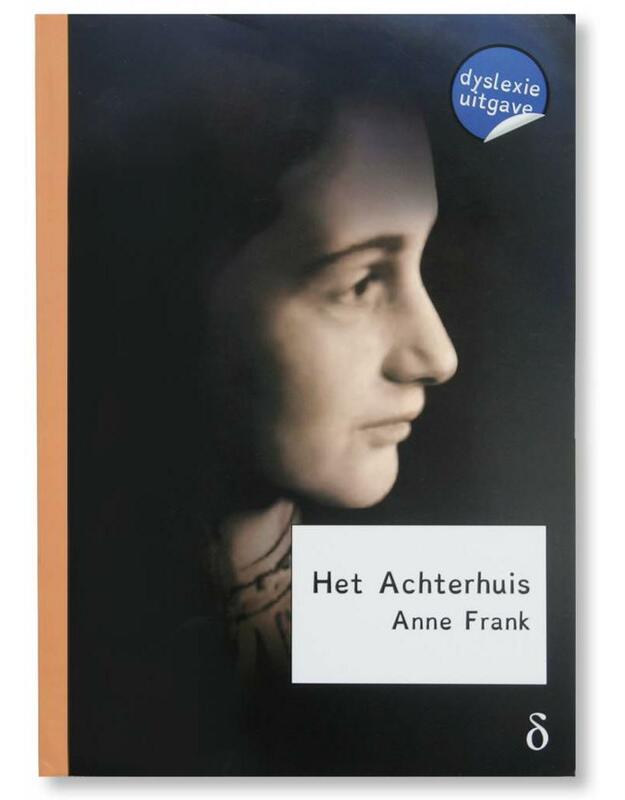 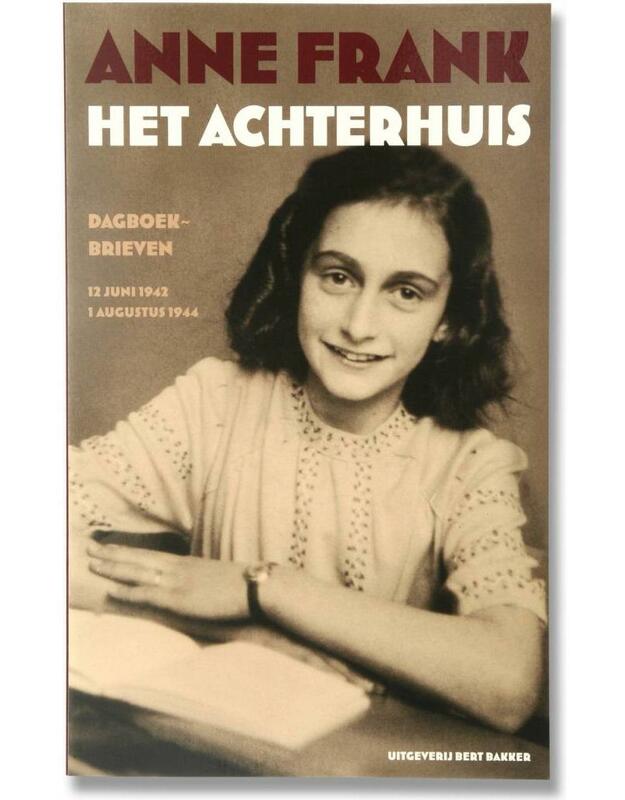 In this version, Anne Frank’s writing style has been largely left unaltered. Besides this, a long passage dated 8 February 1944 has been added to the end of the already existing entry of that date. 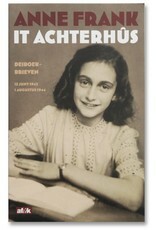 Furthermore, in line with recent findings, the entry of 7 November 1942 has been moved to 30 October 1943.